www.adventureauction.org. Below is a tale of adventure from one of last year’s winners. “The Flournoy’s had chairs set up in the yard and served lemonade and ice tea till everyone came. There were 12 people in attendance --just friends and family--people who have helped me with the quilt shop. When everyone arrived we were corralled to an upper-deck porch where we awaited the food. 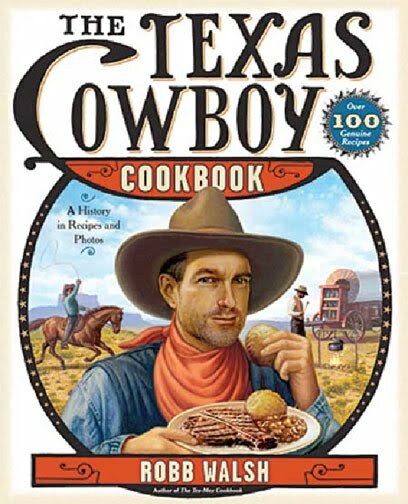 “The theme was a Texas BBQ--and the menu included beef brisket, cowboy beans, cornbread, and grilled vegetables. The tables were set with all the finest fixin’s, and I remember that the table decorations were very nicely done. The brisket was excellent, and if you’ve a mind to fix it for your own kin, the recipe is included at the end of this article. For desert, there was fruit cobbler with ice cream. Make a dry rub by combining the ingredients below. Season the 4 lb. raw brisket (trimmed) on both sides with the rub. Place in a roasting pan and roast, uncovered , for one hour at 350 degrees. After one hour, add 1 1/2 cups beef broth and enough water to yield about 1/2 inch of liquid in the roasting pan. Lower oven to 300 degrees, cover pan tightly and continue cooking for 3 hours, or until fork tender. Serves 10 people.